The capital of China, Beijing, is the country’s cultural and political center. Many sections of the Great Wall (as well as the Ming Tombs) are within the vicinity of Beijing, and the Forbidden City and Tiananmen Square mark the city center. The Olympics held in Beijing in 2008 marked the arrival of China as a world superpower, and some consider it to mark the arrival of the “Chinese century”. 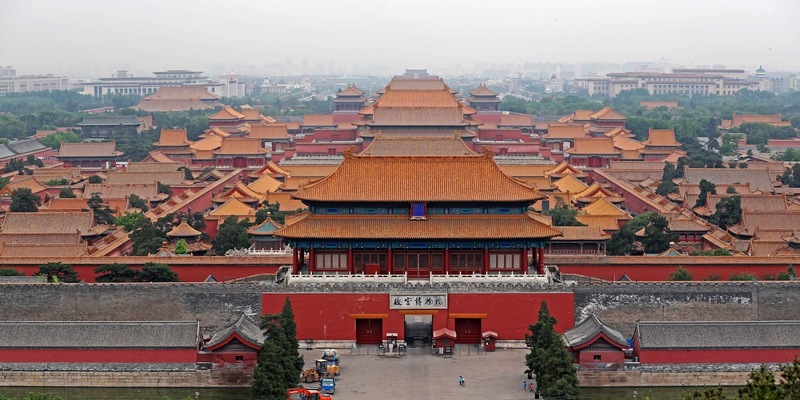 For any first –time visitor to China, a Beijing tour is a must. Many of our China package tours include a stop in Beijing, and you will not regret visiting. Just about 200km outside the city is Chengde, the summer retreat for China’s Emperors and entourage. Northern China was once called Manchuria, and the ethnic group here (known as Manchus) made up the last ruling dynasty, the Qing. Through our China City Package tours you can visit Chengde. Some of the highlights of Chengde include the Chengde Summer Palace, and the Eight Outer Temples, which was built in close imitation to the Potala Palce in Tibet. When Emperor Qin Shihuang united China for the first time in 221 BC, he chose Xian as the capital of his empire. When he died, he buried with him the Terracotta Army, and the discovery of this army marks Xian’s greatest and most famed attraction. The capital of Shaanxi province, Xian marks the end of the famed Silk Road, and in Xian you can see classic Chinese meshed with Muslim markets and bazaars. Xian is also the only major city in China to have its ancient city walls still intact, and through one of our China city tours or China package tours you can guard its watchtowers as they did hundreds of years ago. Also in the northern region of China is the province of Inner Mongolia, and it capital city of Hohot. While a part of China it shares many similar characteristics with its larger and independent brother to the north. Here there are grasslands as far as the eye can see, and in the western areas there are vast stretches of the Gobi desert. On your China package tour to Inner Mongolia you can participate in many traditional Mongolian nomadic activities, like horse back riding, archery, Mongolian wrestling, and you can even stay in an authentic Mongolia yurt hut!